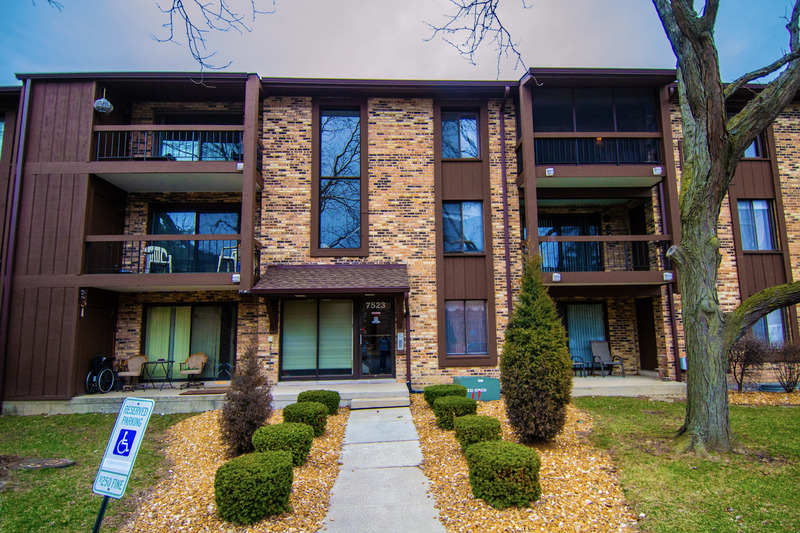 Come see this beautiful rehabbed 2 bedroom, 2 bathroom unit in Tinley Park! Close to Oak Park Avenue and all that Downtown Tinley has to offer! New paint and trim throughout the unit gives it an updated look! The kitchen has a brand new backsplash! This unit has an in-unit laundry as well as a balcony! It is priced to sell and should go quickly!